News – Awards - Knoll Printing & Packaging Inc. 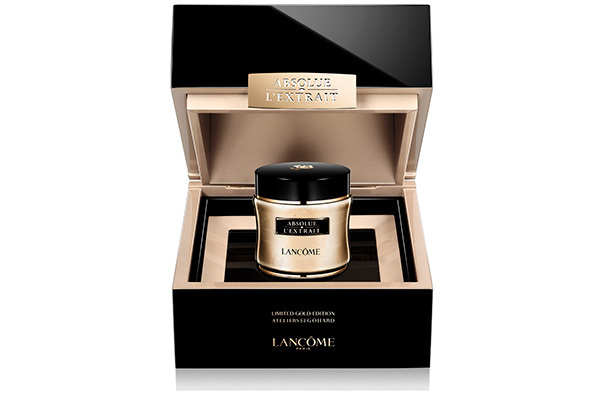 The coffret Absolue l’Extrait Limited Edition Gohard, Lancôme is rewarded, category Limited Box. Estée Lauder, Sephora Video Box, Category Perfumes & Cosmetics. 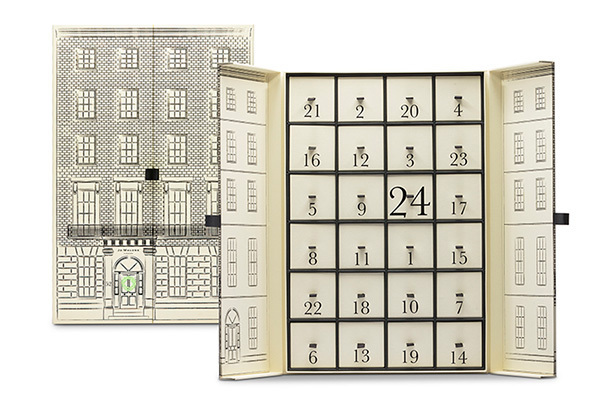 Jo Malone, Advent Calendar, Category Promotional. 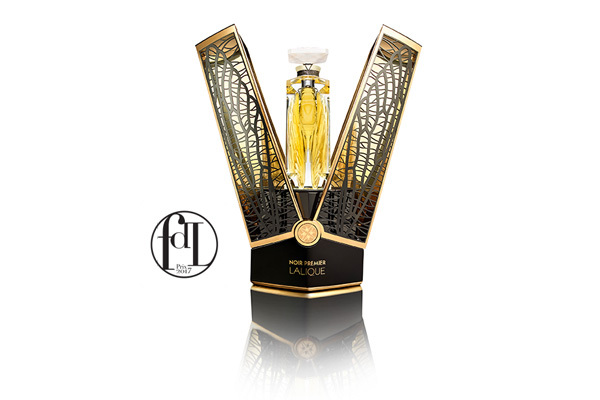 Lalique L’Amour Cristal Edition. Best Luxury Packaging. 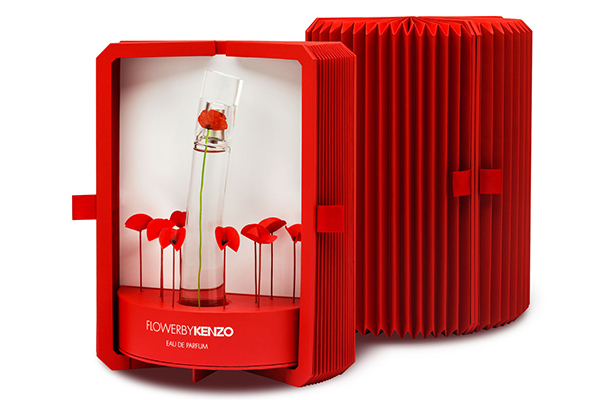 Flower by Kenzo Theatre. 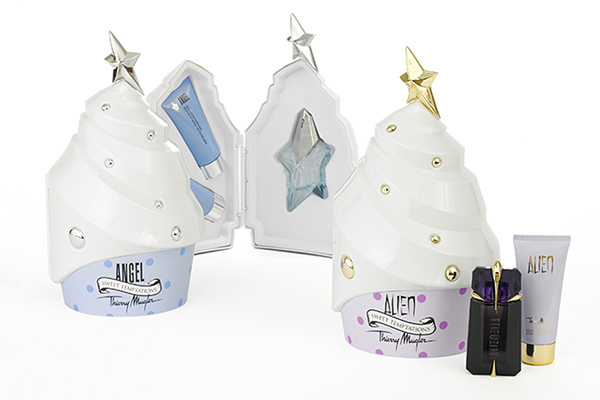 Two conveted awards Best Perfume & Cosmetics coffret and Special Jury Award. 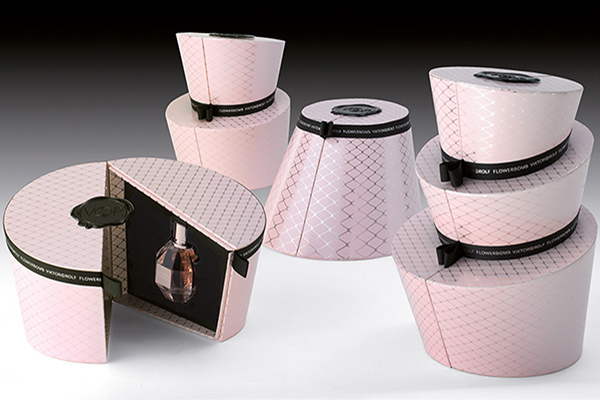 The Jury has attributed the Formes de Luxe Award 2013, for the Best Packaging for Perfumes, during Luxe Pack show in Monaco. 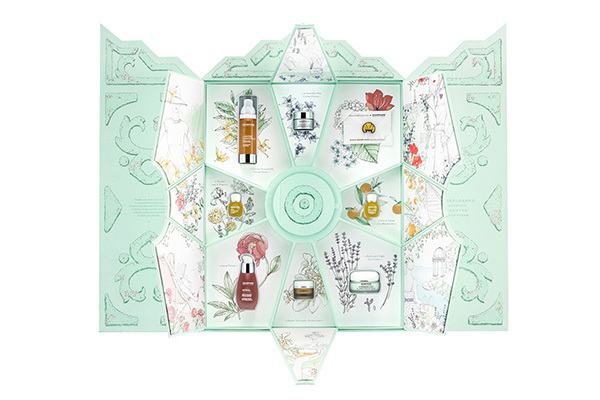 The coffret collection Mon Jasmin Noir, Bulgari is rewarded for Jury’s special mention ,category coffret. 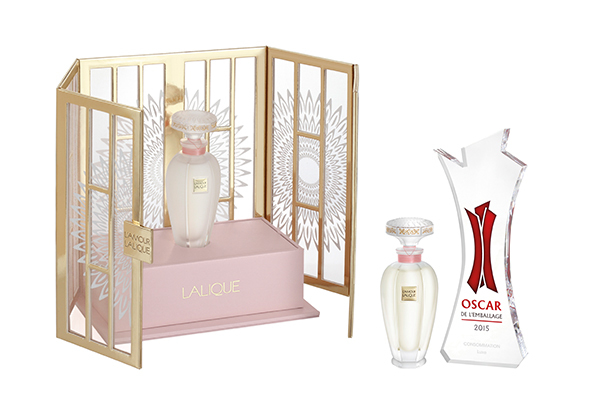 For the first time, Knoll Prestige Packaging was awarded Oscar de l’Emballage, 2012 for Coffrets collection of Mon Jasmin Noir, Bulgari. 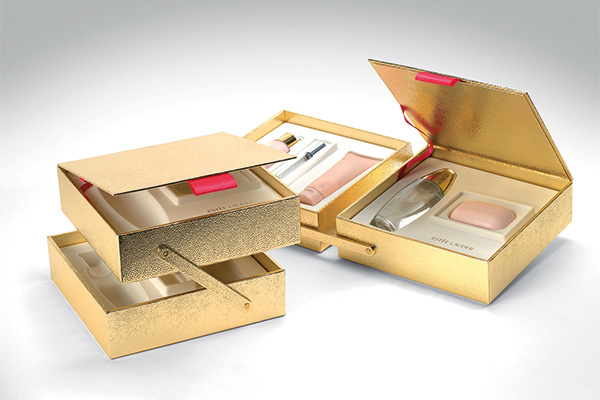 This award was won for packaging’s quality and esthetics, Best Luxury Packaging. 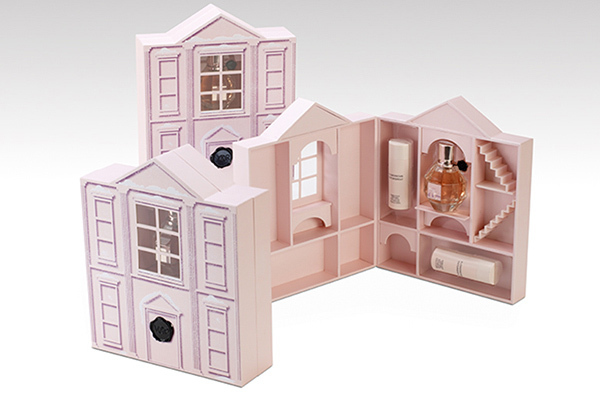 The Dollhouse, Viktor & Rolf rewarded Formes de Luxe award 2011, for the Best Packaging for Perfumes. This coffret required 72 pieces for assembly. 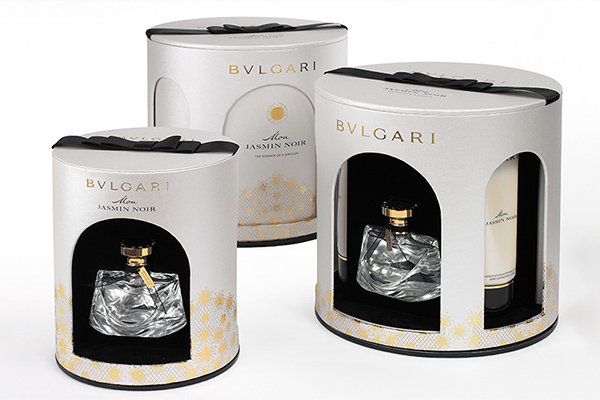 Knoll Packaging was awarded at Prix Formes de Luxe for the Holiday Collection, Viktor & Rolf, Category Perfumes & Cosmetics. 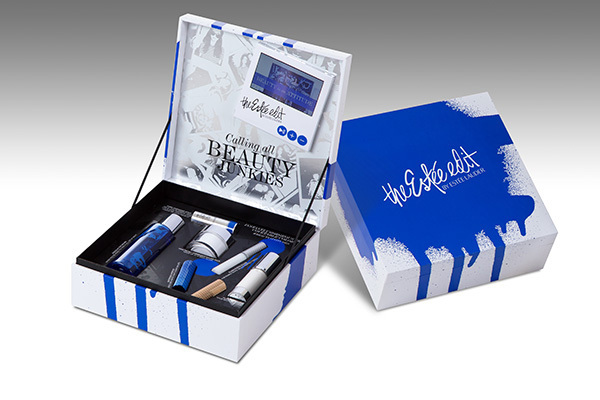 Knoll Packaging was awarded for the Beautiful Ultimate Luxury Set, Estee Lauder, package of the year award visual impact.